Livery Lane Wines has been serving Collingwood and the Georgian Triangle area since 1992, and proud to be a part of the RJS Craft Winemaking Academy, where your wine making experience is guaranteed from start to finish. Livery Lane Wines also carries Winexpert and Vineco product, for those who love their Cheeky Monkey and Selection products. Please check out “Our Products” for a complete lineup. We are a micro winery specializing in high quality wines made from juices sourced from around the world at affordable prices. If you would like to make your own wine on premise or at home, browse our selection or contact us to find out more. Livery Lane Wines offers Restricted Quantity wines throughout the winter and spring months, and of course our regular lineup of wine kits supplied by RJS Craft Wine Making, Winexpert and Vineco all year round for those who wish to make your own wine on premise or in your own home. Wines include Merlot, Pinot Noir, Cabernet Sauvignon, Pinot Grigio, Unoaked Chardonnay, Sauvignon Blanc, Port or Ice Wines, as well as other popular choices and blends. 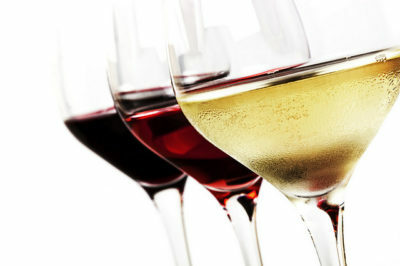 Whether you enjoy red or whites, please browse Our Products to help determine the right taste for you. We are also pleased to be able to provide wine bagging, a great convenient way to enjoy your favourite wines without the hassle of worrying about glass bottles, a perfect solution for boating, camping or simply for you at home in your fridge! For those who like to brew beer at home, we sell Brew House, Coopers and Moutons beer kits. We have a great selection of American lagers, India pale ales, wheat beers, red ales, and many more. (Pizza Hut/Hock Shop Plaza) NO STAIRS!! Livery Lane Wines offers an automated bottling service which uses an automatic bottle filler, automatic corker, and no fuss shrink machine for the foil shrink tops. We have synthetic corks available for longevity when storing and aging wine. Once your wine is ready to bottle, our personalized labels are the perfect finishing touch for any occasion, like weddings, personal collections, or simply as a thank you. 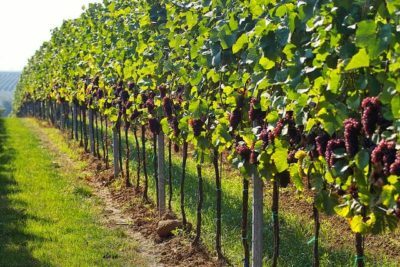 We are one of the longest running brew on premise wineries in the area, with 26 years of experience. Livery Lane Wines has also been the Welcome Wagon representative in the Collingwood area for the past 15 years. People from all over the surrounding area visit our shop, most often coming from Thornbury, Beaver Valley, Stayner, Creemore, Wasaga Beach, Craigleith, Feversham, Flesherton, and Nottawa. Come by and experience our friendly, knowledgeable service. We welcome and encourage questions & inquiries about different products. At Livery Lane Wines you can be sure to receive service with a smile – and always a laugh!